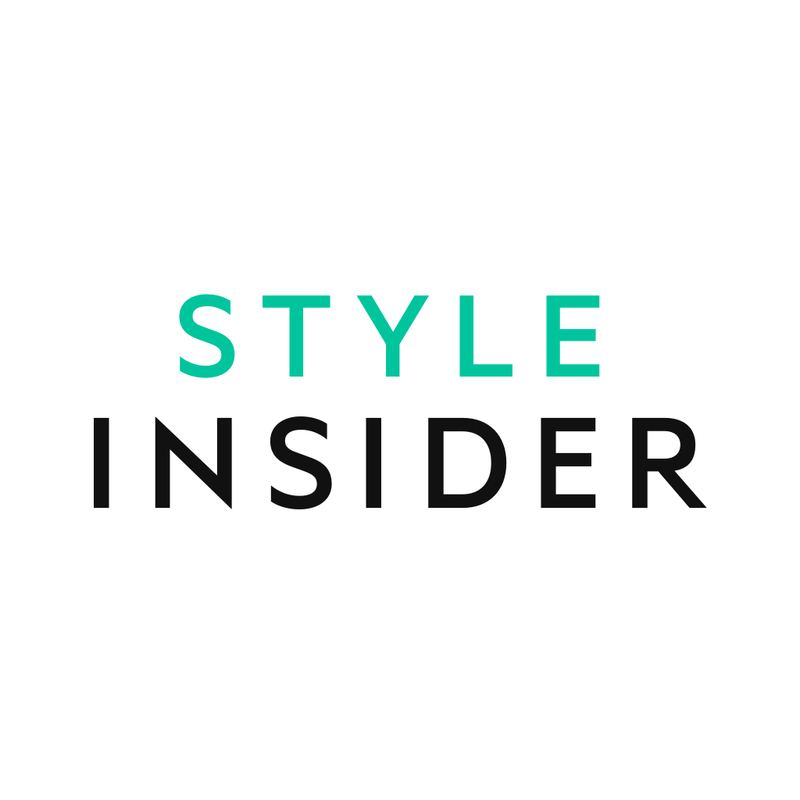 23.4% of all Emotional Reactions to the Facebook Watch show Style Insider expressed Funny Reactions. When 28.4% of all ERs to the show are in response to an episode about Superhero costumes that double as blankets, it’s easy to see where the ‘haha’s’ come from. Take a look at the episode, and you’ll no doubt have some chuckles too. 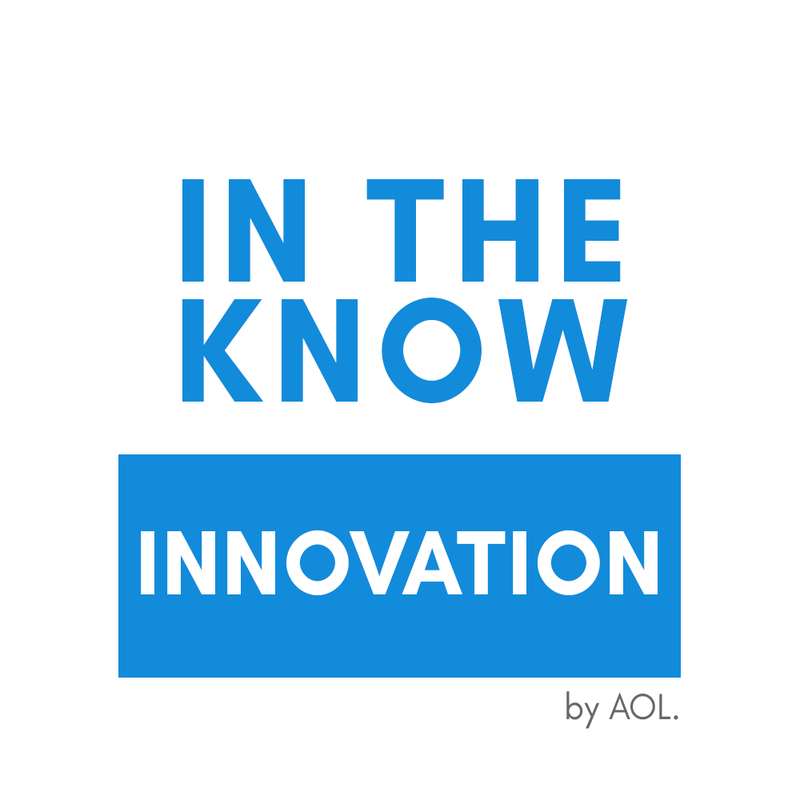 #2 In the Know Innovation Pogo Sticks FTW! With 14.5% of all ERs expressing Funny Reactions, viewers definitely enjoyed ‘bringing back some childhood joy’ with the latest episode focused on Pogo Sticks, which inspired 6.5% of all ERs to the show this week. Most viewers were commenting how they didn’t realize how Funny they looked using this hit '90s toy. 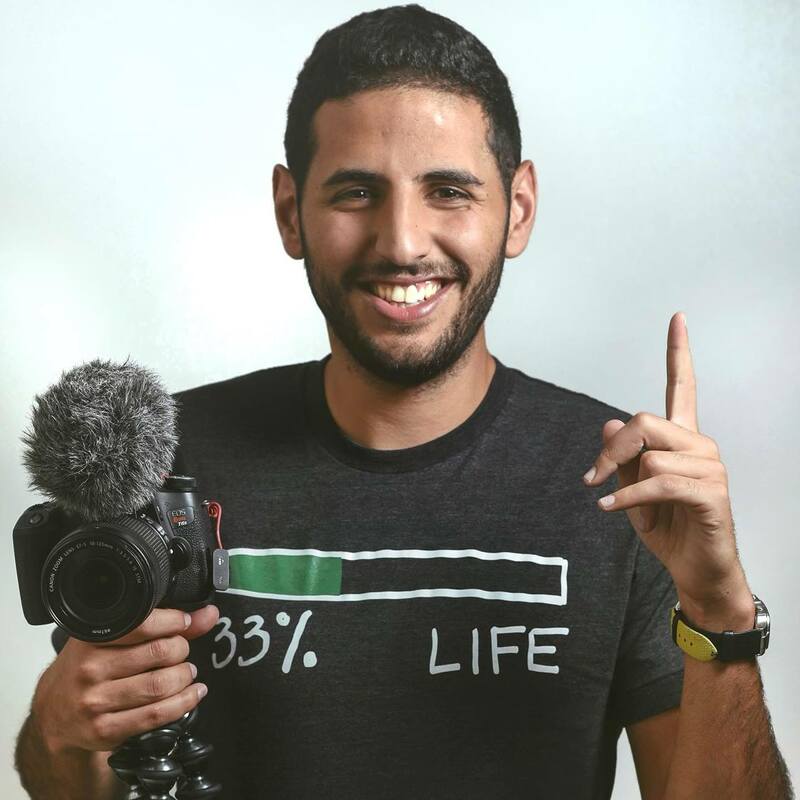 60.3% of all Funny Reactions to the Nas Daily this week were in response to the episode on the shortest “language” ever — Australian English. Don’t believe us? Did you know that instead of “avocado,” they say “avo?” Rather than “kangaroo,” they’ll say “roo.” Once again, Nas brings viewers fun facts with these insights, and it’s clear that viewers are amused. Ah, Who Remembers?, our favorite show on our favorite moments from yesteryear. This week, the hit Watch show focuses on the '90s classic Dinosaurs and the show’s hit catchphrase “Not the mama!” Most viewers were noting how the catchphrase, thanks to the luxury of perspective, is actually well, not as Funny as we remember it. The episode inspired 20.8% of all Funny Reactions this past week. 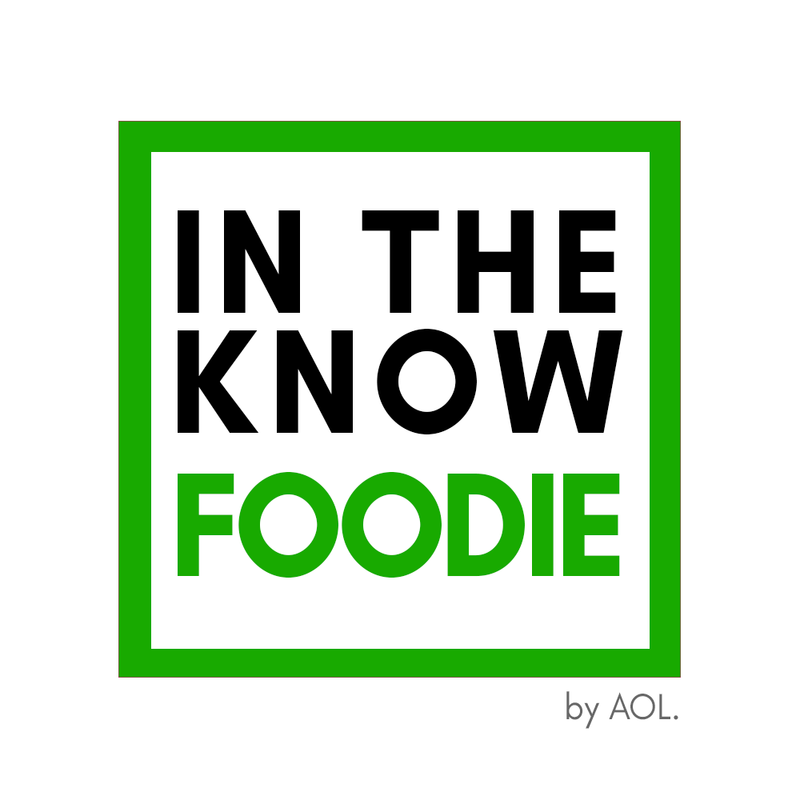 16.1% of all Emotional Reactions to this week’s In The Know: Foodie were Funny Reactions. The episode that brought the laughs (64% of all ERs to the show this week to be exact)? It was about a bar that goes through roughly 20-30 pounds of peanut butter a day. And no, it’s not an actual bar, it’s a special that serves peanut butter on tap, especially for: peanut butter ice cream, chocolate, pancakes, you name it!